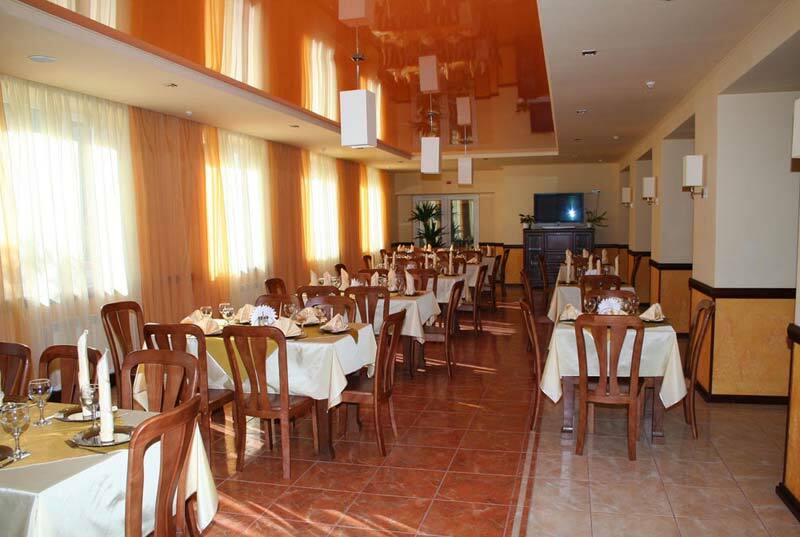 Regional Tourist Information Center Carpathian, Ivano-Frankivsk - Hotel "Yalynka"
The hotel is located in mountainous village Vyshkiv on the border of Ivano-Frankivsk and Trancarpathian regions not far from Torun mountain pass. There are a car-parking place, open air kindergarten, and summer café near the hotel. The forests with mushrooms and berries are at the distance of 300 meters. The hotel has 25 rooms: single, double-rooms, apartments. All the rooms are equipped by modern convenient furniture, mini-bar; TV set with satellite translation, mini refrigerator, hair dryer, all necessary utilities for comfort rest. Within the hotel structure there are a conference hall, restaurant and bar. 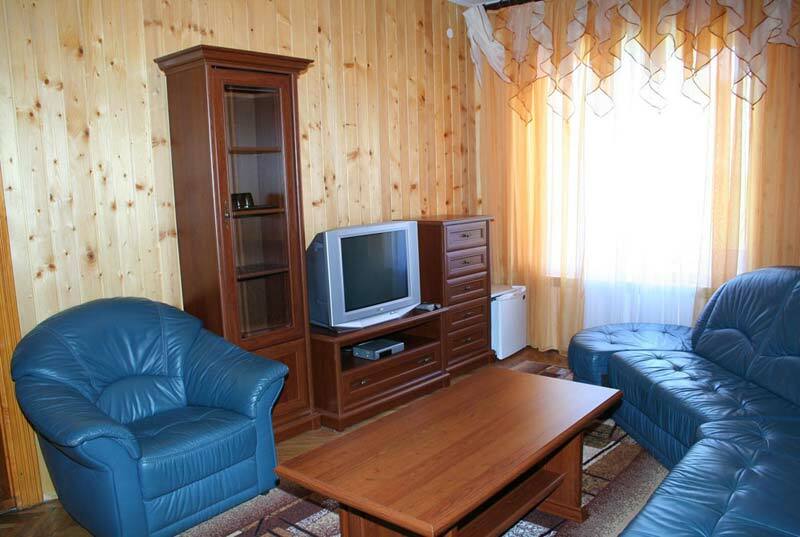 The guests can play billiards, rent ski and tourist equipment (there is a ski-lift nearby with length 900 m). The hotel offers excursions and guided tours to the Carpathian mountains and Synevir lake. The hotel was included into the list of the objects, which have been monitored for the accessibility. As for now the hotel does not offer all the services for disabled tourists. There are no special rooms and utilities designed for low-mobile groups. The tourists on wheel-chairs can come to the restaurant which is located on the ground floor of the hotel.